Graava is an action camera which comes with an amazing picture editing capability and can do the editing on its own, one area were it betters the GoPro action camera range . The Graava action camera is capable of shooting full HD videos at 30 fps (frames per second) with its 8 megapixels lens. It is quite small in size and can easily serve as a security camera. An additional feature which gives this camera an edge over its competitors is its wireless charging. Built-in 1100mAh battery can give 3 hours of performance for an uninterrupted video recording. This camera features modest specifications. It can record 1080 pixels video at 30 fps and 720p video at 60 fps. Still shots can be captured with 8MP with wide viewing field of up to 130 degrees. It also provides extreme slow motion 4K videos, magnifying the minute details without breaking pixels. The Graava action cam features a hyper lapse mode that automatically compiles the 8MP still shots and convert them to equivalent 4K video. It combines the best moments and molds them into a single video with multiple effects. Video can also be shared to your favorite social site as Graava software provides you plenty of options. Graava mobile App can be used to cut or trim different shots and assemble them in a video after selecting the desired length. Timeline editor allows addition of clips or audio to the videos. 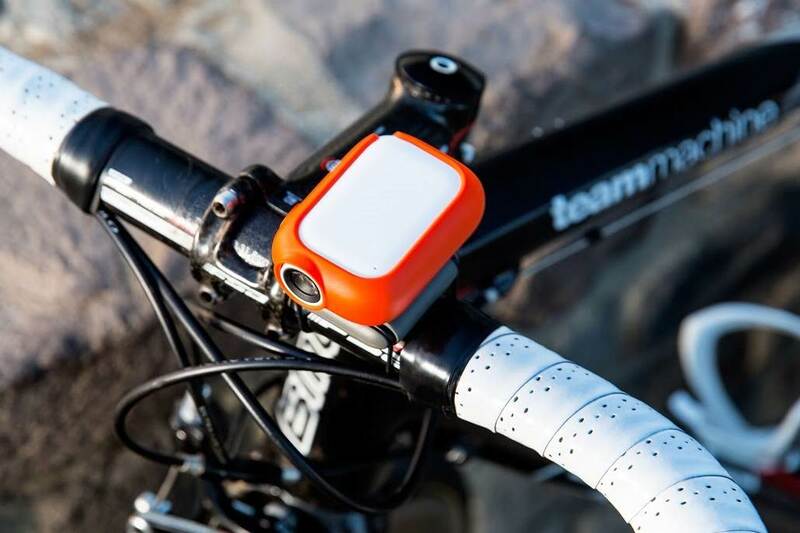 This tiny action camera is expected to go on sale in February 2016 for a price of $400.